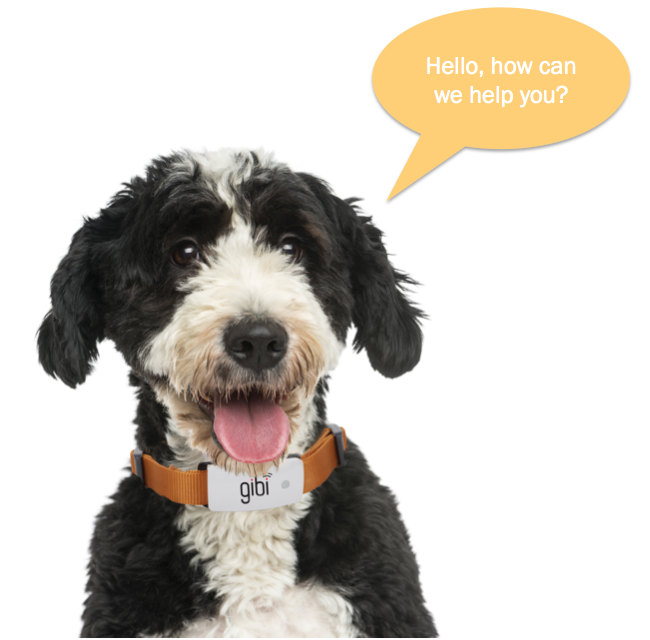 We want everyone to use Gibi to its best purpose – help protect pets from loss and harm. Every once in a while, something may come up that you may need our help. You’ve come to the right place. How can we help? Email is best. 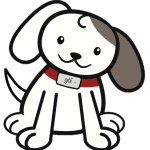 Phone support hours are Monday through Friday, 9:00AM to 5:00PM, Pacific time.